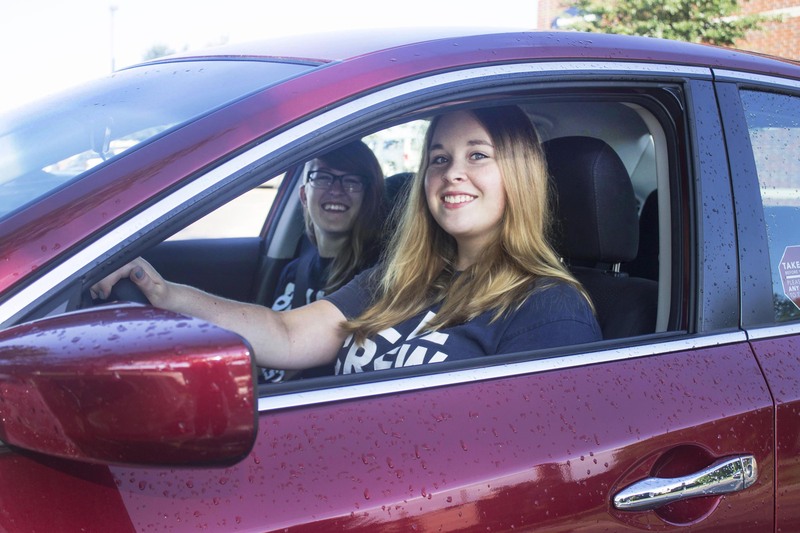 UW-Stout Rideshare helps students, faculty, and staff quickly and securely find carpool partners for daily commutes or one-time trips. Using your home and destination schedules, you will be matched to nearby commuters with similar schedules. Your home address will never appear on match lists. When you receive your list of matches, you may choose who to contact. There are no obligations or requirements. And use of this matching system is entirely free! To log in, simply use your UW-Stout email address and create a password of your own. Note: Persons convicted of any criminal offense within the previous ten years or any type of assault (physical or sexual) are not eligible to participate in UW-Stout Rideshare. Questions or concerns regarding this may be directed to University Police at police@uwstout.edu. Share your ride with UW-Stout Rideshare!